4 Saturdays, January 5, 19, 26 - February 2 (no class January 12) 9:00 - 10:30 am. Taught by Genshin James Drew. In this class we will explore the important poem called Xinxin Ming, Faith in Mind, one of the earliest Chan expressions of the Buddhist mind training practice. Some say that from the Zen point of view, Buddha and Mind are one. We will explore the teaching that the direct experience of enlightenment is always available when there is deep trust in mind. 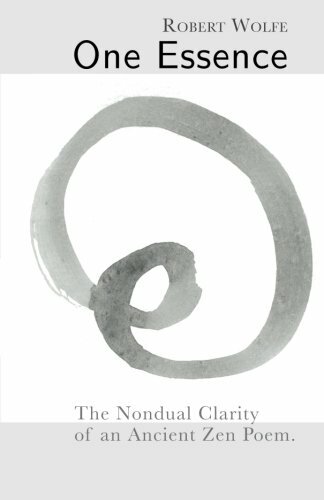 The course will use a translation by Jae Kwang published online by the Providence Zen Center, along with a small book of commentary by Robert Wolfe: One Essence: The Nondual Clarity of an Ancient Zen Poem. Links to the Jae Kwang text can be found here. 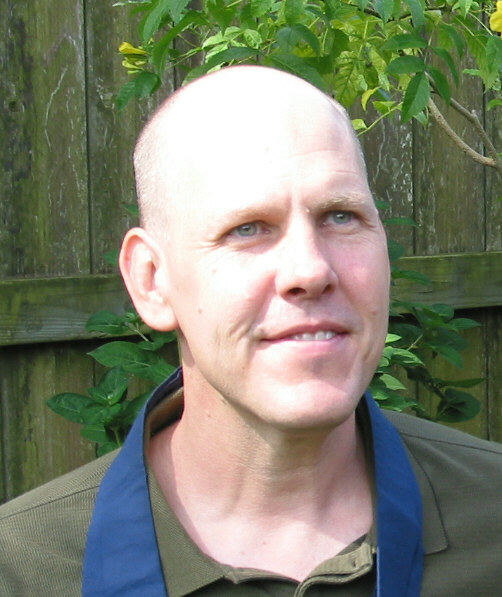 James Drew, a long-time member of Zen Center and a former President of the Board, is the Director of Fine Arts for Fort Bend Independent School District.